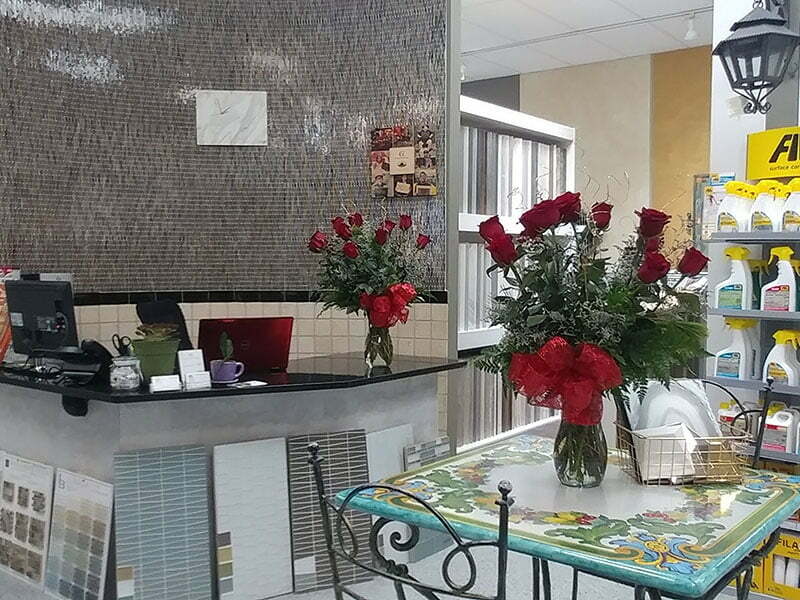 Read more about the latest news of our local tile store near you! Find here all the info about our locations, our office hours and our current special deals. 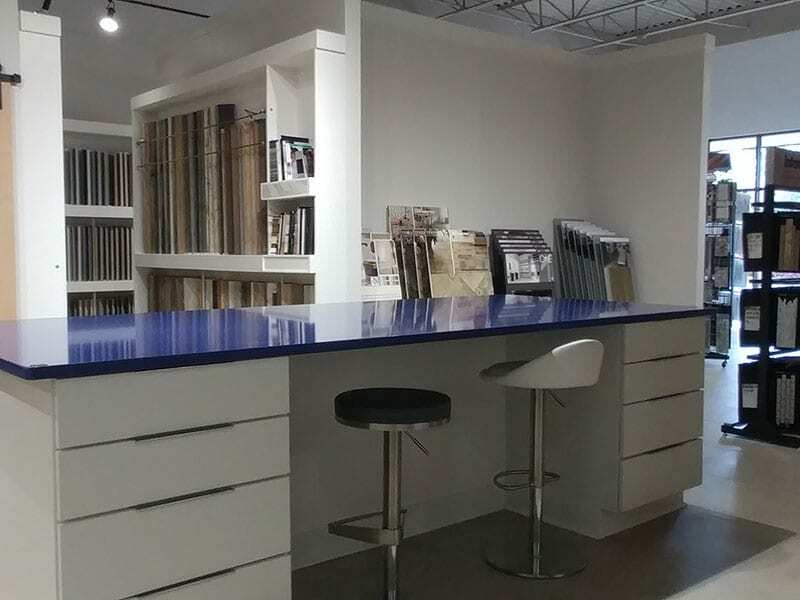 Our associates will be glad to provide any assistance you might need for the selection of material and details for your project. Schedule a visit at one of our locations today.